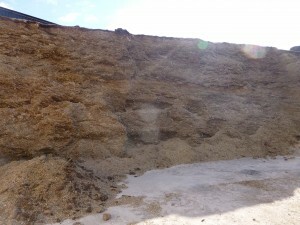 After extensive testing RS Agri have launched the Silacut. 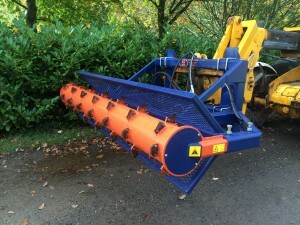 Designed and built in the UK the Silacut was born out of customer requests for a clamp defacer that could not only rake out arable and maize silages but grass silage as well. 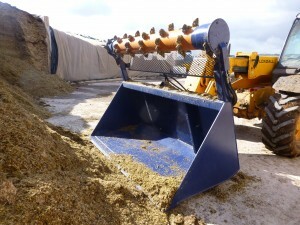 Based on the experience RS Agri have historically had with the self propelled mixers the cutting head uses knives rather than fingers to cut the forage from the clamp face. 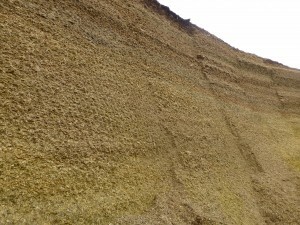 In testing, grass silage ensiled using a compactor was easily cut out, whereas a finger type will bounce off or stall out on grass silages. The RS Silacut utilises 2 hi-torque oil motors to drive the cutting head ensuring quick work of maize or whole crop silages and even denser grass type silages. 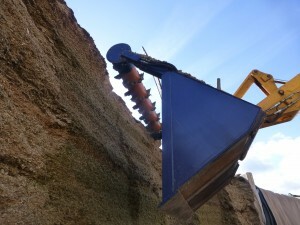 Both models are ideally suited to telehandler mounting, to give reach on tall clamp faces, and to supply around the 100lit / min oil flow rate through the 3rd service.